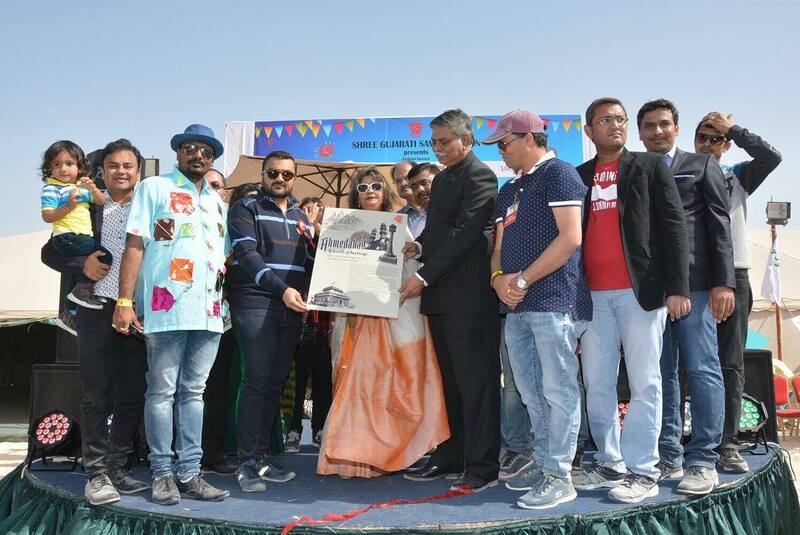 H. E. THE INDIAN AMBASSADOR in Bahrain DR ALOK KUMAR SINHA Launched together with SGS President Taral Parekh the Poster of – Ahmedabad – The UNESCO Heritage City. 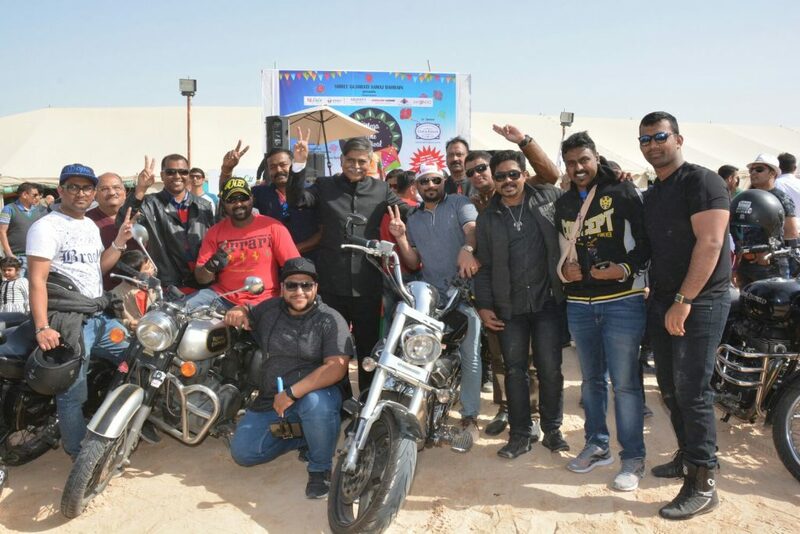 Shree Gujarati Samaj (SGS), Bahrain with the support of the Embassy of India in Bahrain, organized a colourful ‘Mega Kite Festival’ at Sakhir Festival at Sakhir on Friday, 26th of January 2018. Hundreds of colorful kites adorned the skies in from 10:00am till 05:00pm. 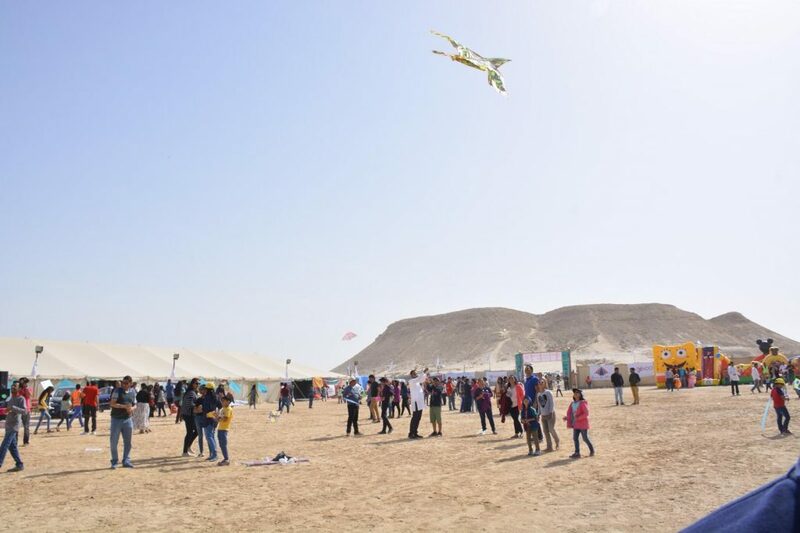 The event witnessed a footfall of nearly 2,000, and was attended by not just Indians but a number of non-Indians, including Bahrainis and people from other nationalities who joined to fly kites. Kite Festival, which is regarded as one of the biggest festival, is organized mainly in Gujarat in January every year. This year, the festival was scheduled for 26th January coinciding with the 69th Republic Day of India. The special feature of the event was launching a logo ‘Ahmedabad : World of Heritage’ highlighting the declaration of Ahmedabad as India’s first World Heritage City by UNESCO. H.E. Alok Kumar Sinha, Ambassador of India to Bahrain along with SGS President Taral Parekh launched the logo and spoke about Ahmedabad as a role model of unity in diversity. Brochures on ‘Ahmedabad : A World Heritage City’, along with other tourism material were distributed among the public promoting various tourist destinations in Gujarat. 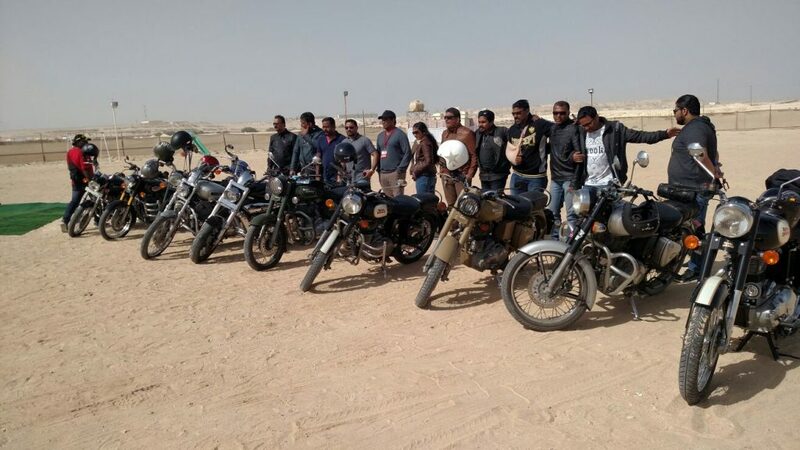 The event also included a performance by bikers belonging to the ROYAL ENFIELD BIKERS also known as PLEASURE RIDERS BAHRAIN.